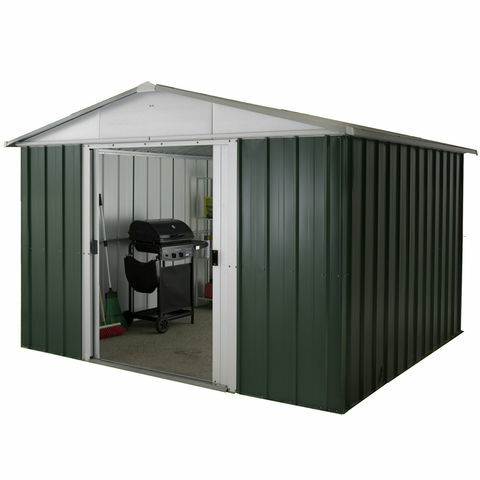 This robust and simple metal shed is ideal for adding a work or storage space to your garden. 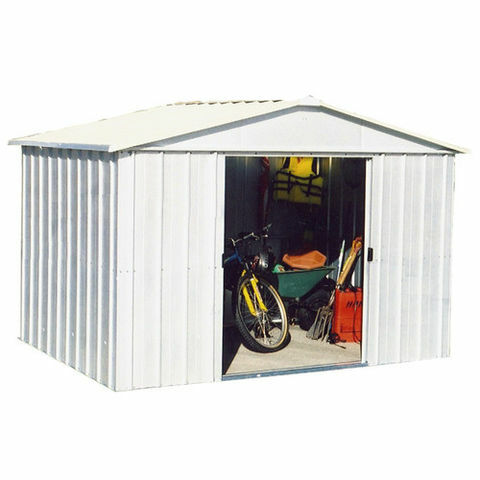 The metal construction will keep all the contents protected and safe from the weather. 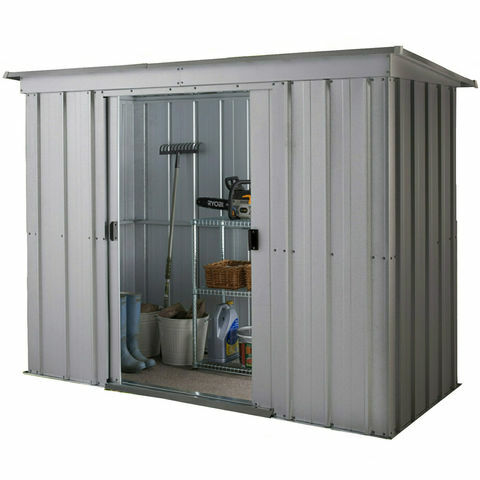 The Yardmaster 104PZ Metal Shed features a compact design but allows for great and secure storage. 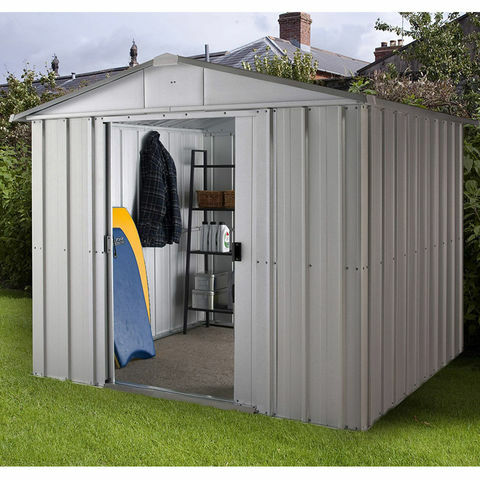 This shed has ventilation in the roof to prevent condensation in the roof space.